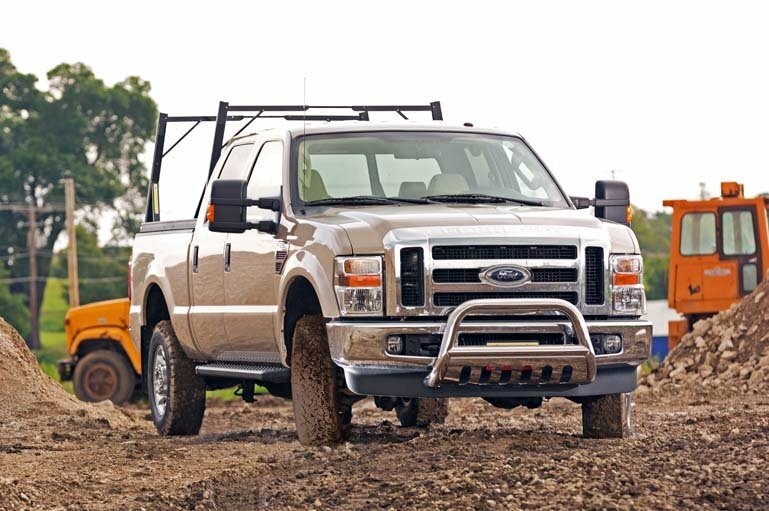 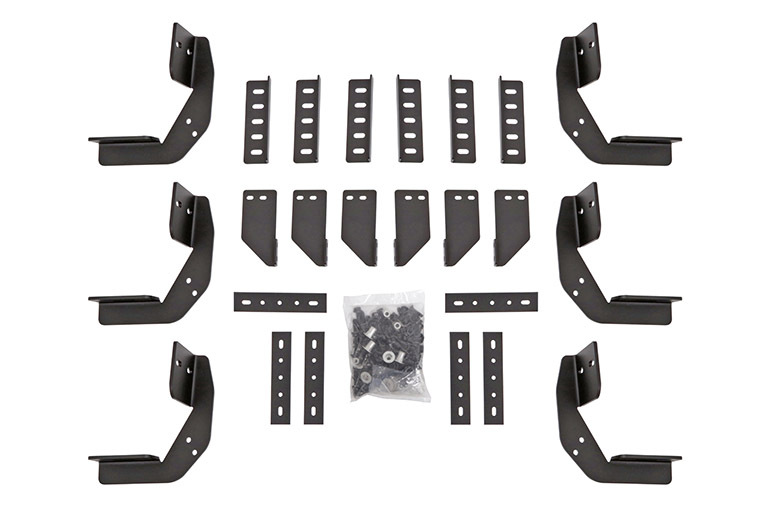 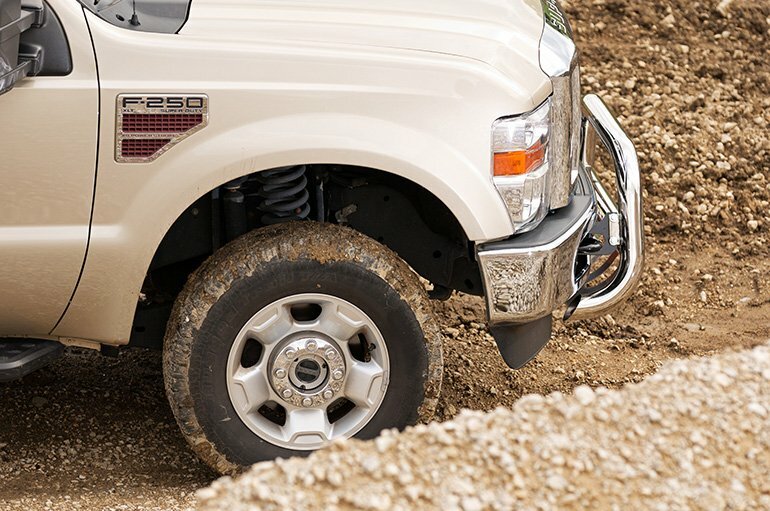 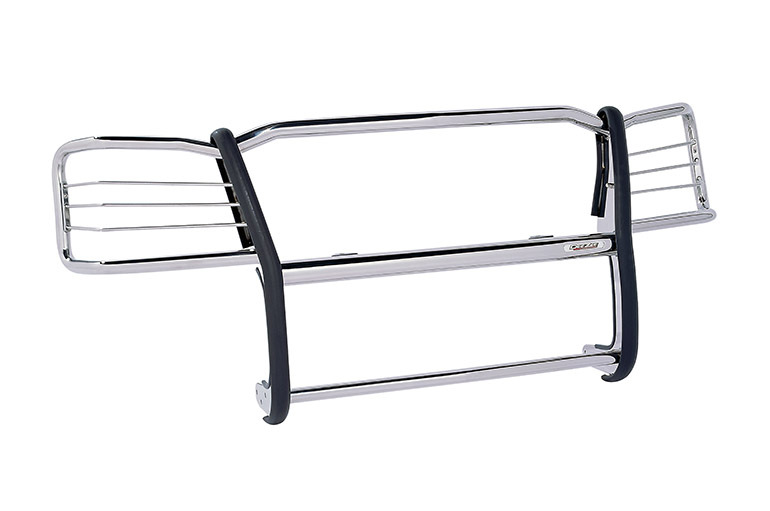 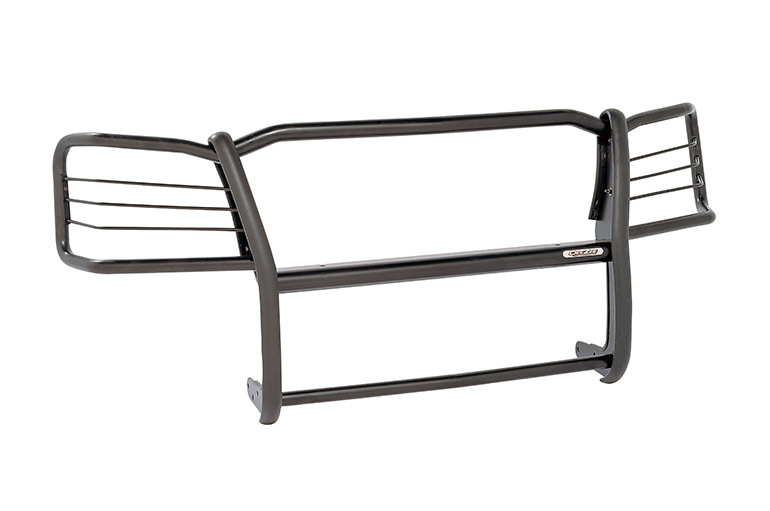 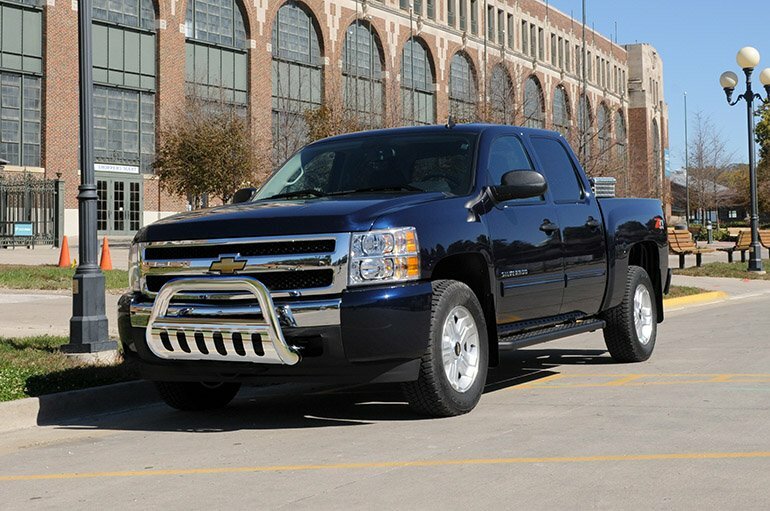 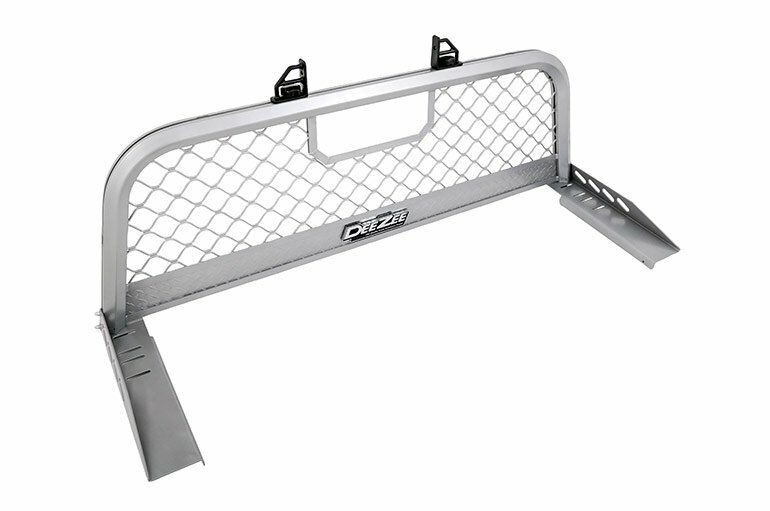 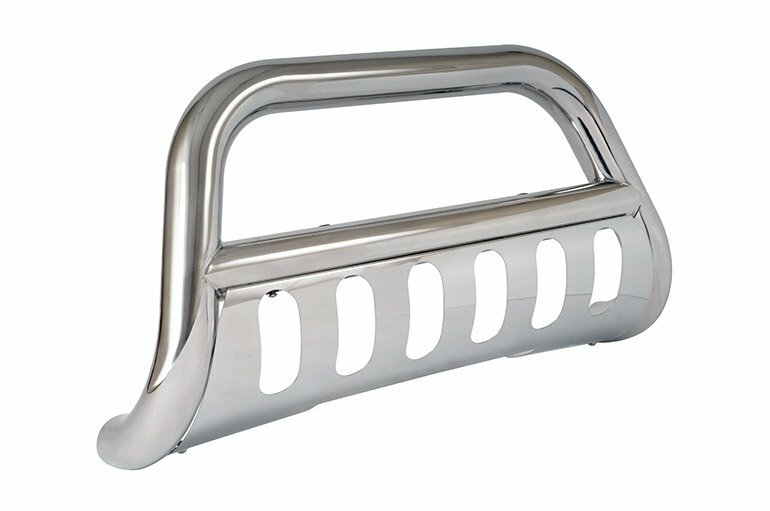 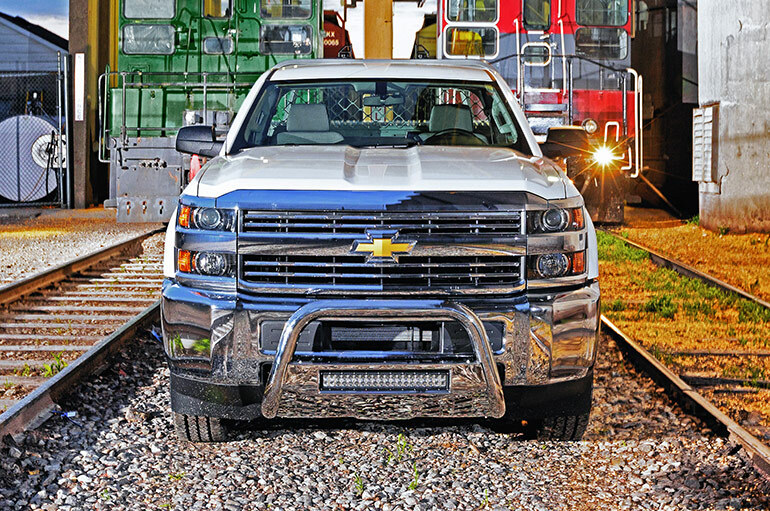 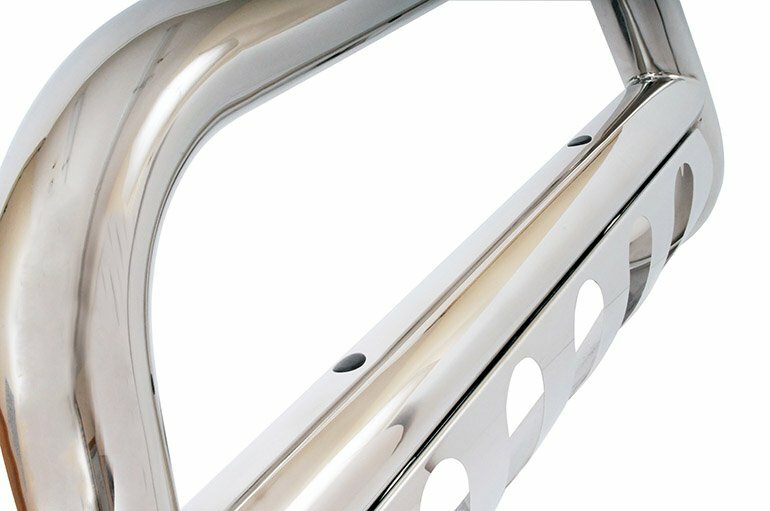 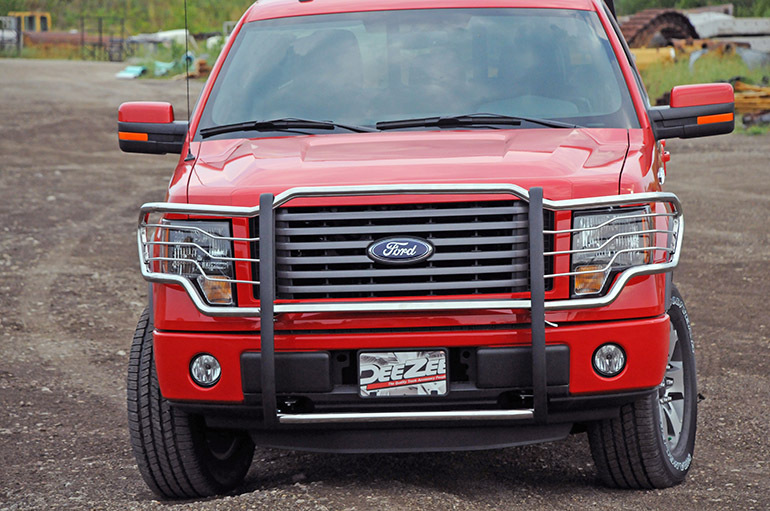 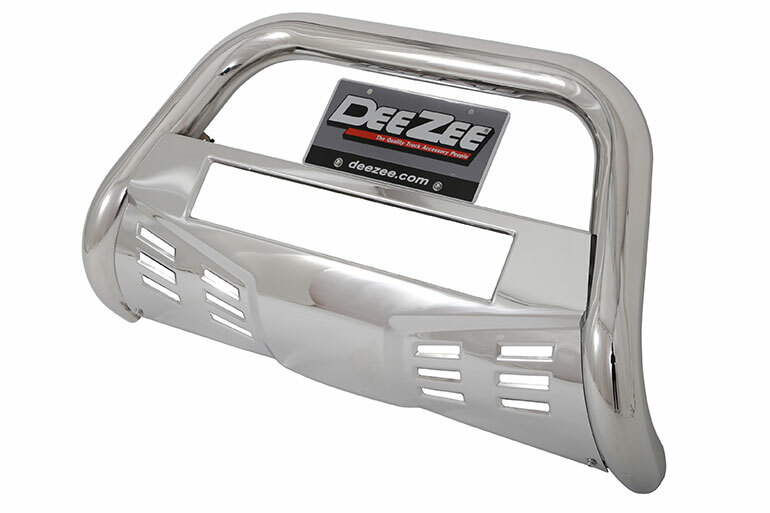 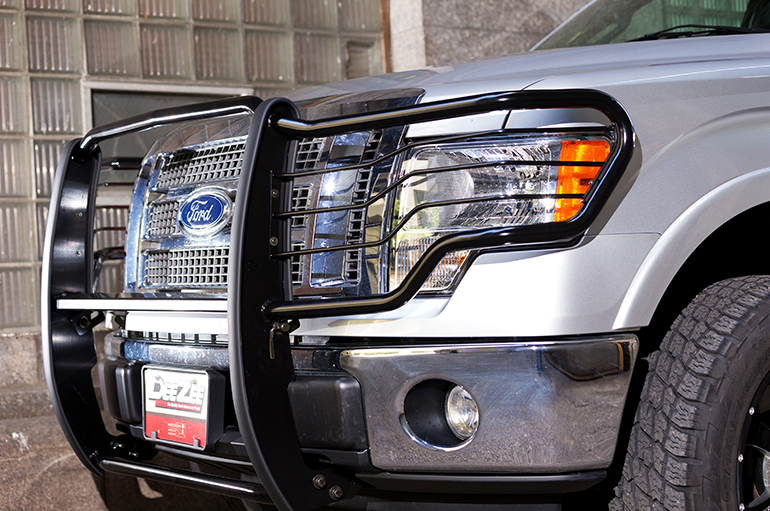 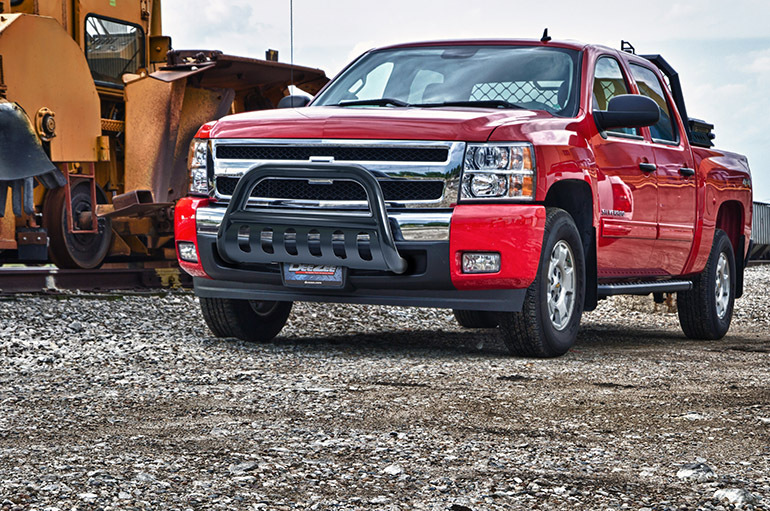 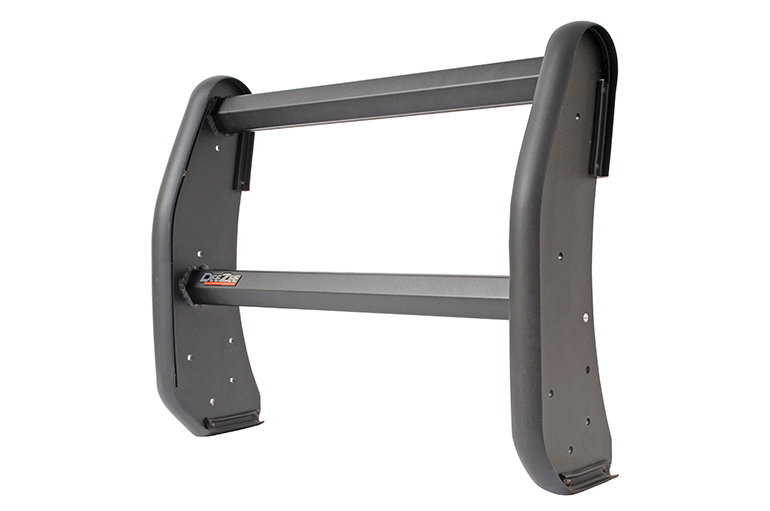 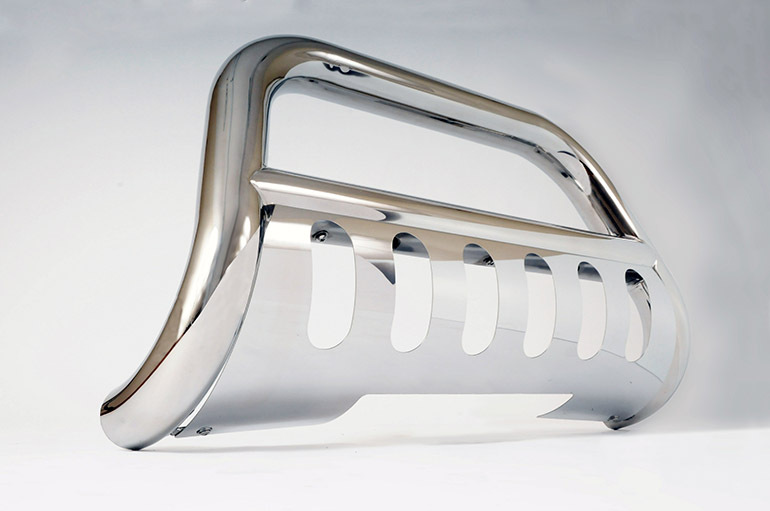 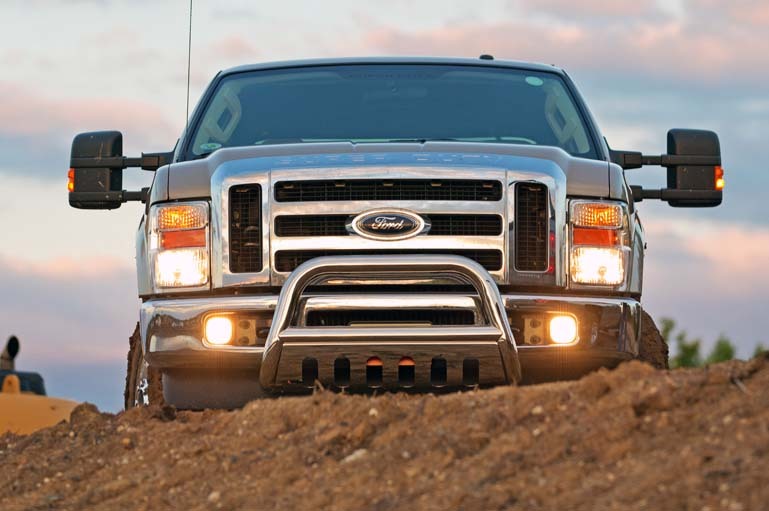 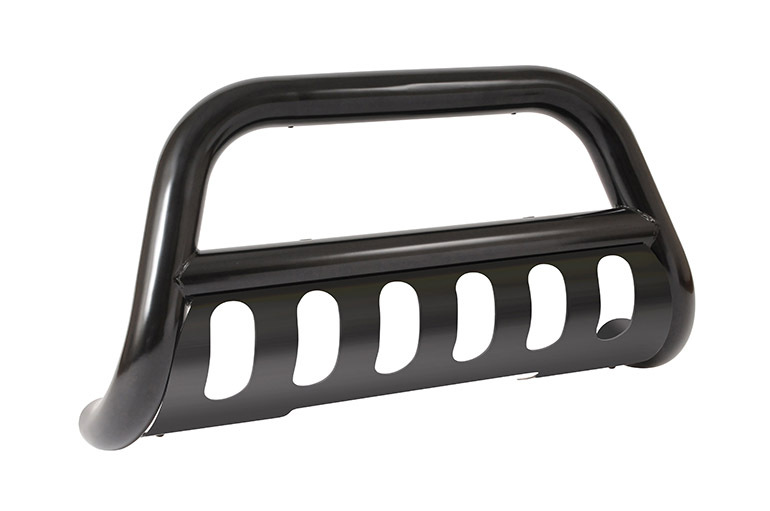 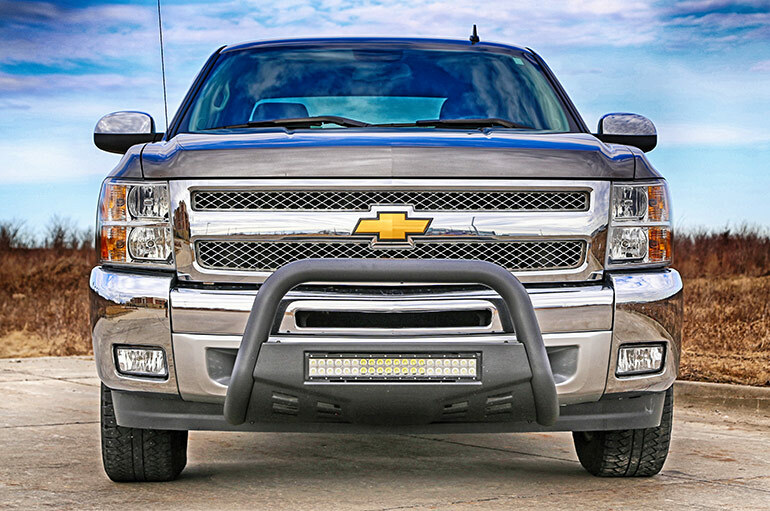 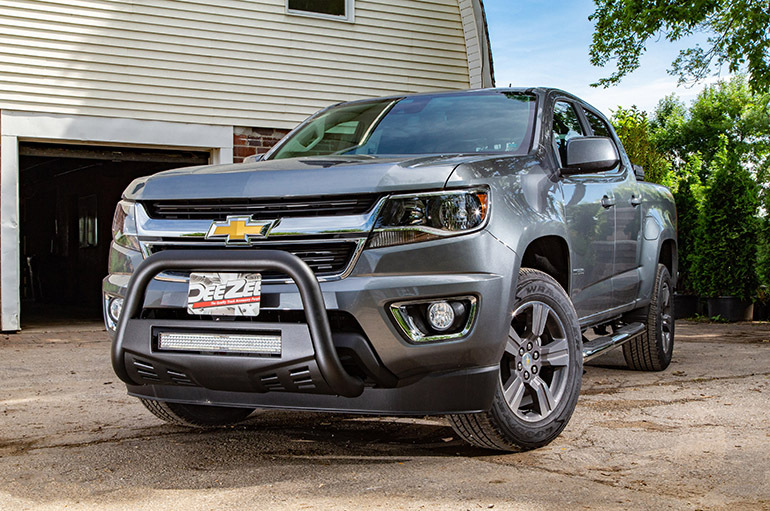 Add a bright shine to the front of your vehicle with a Stainless Steel Bull Bar. 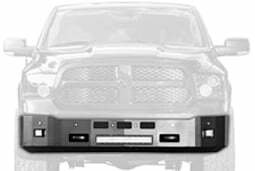 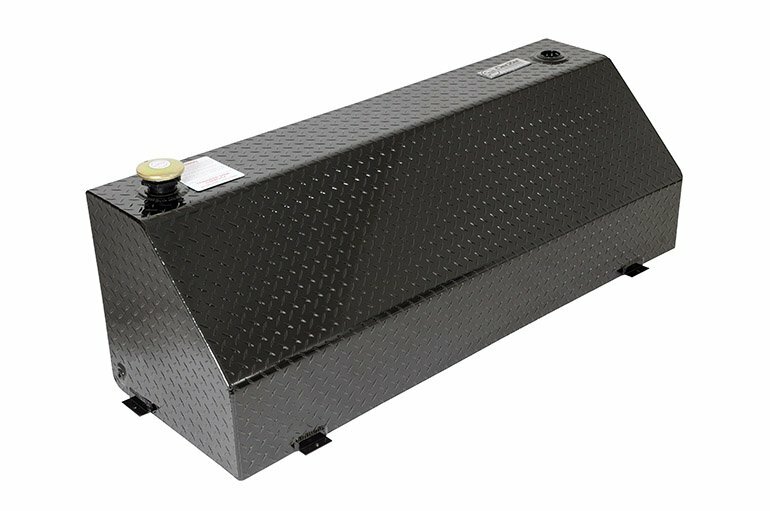 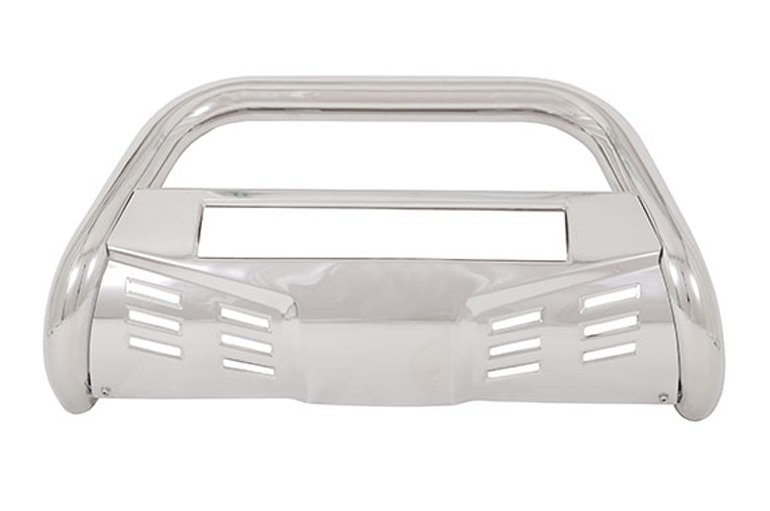 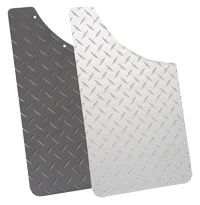 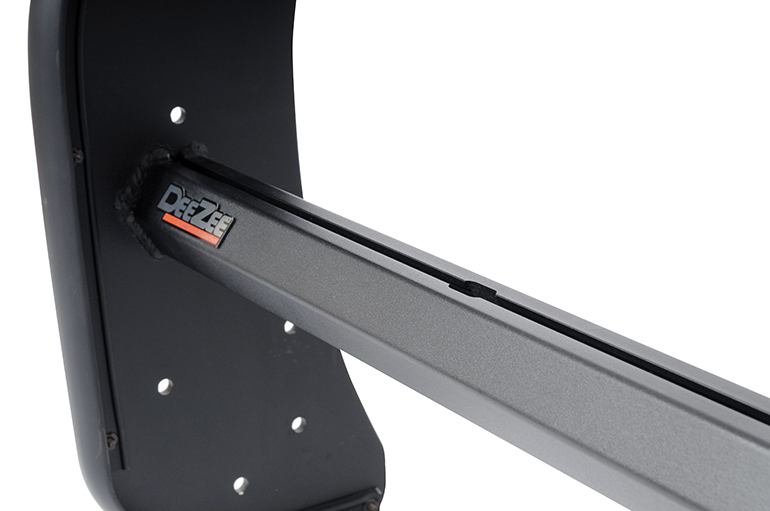 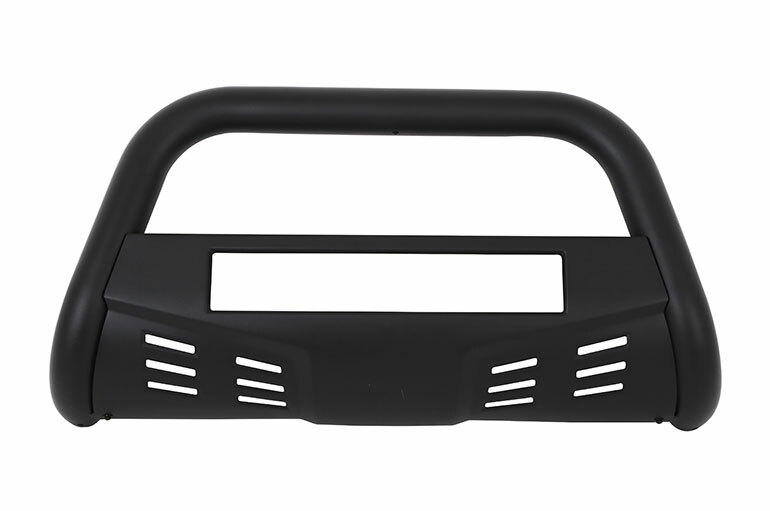 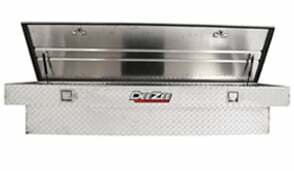 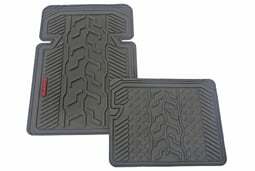 Comes with removable skid plate for an added layer of protection. 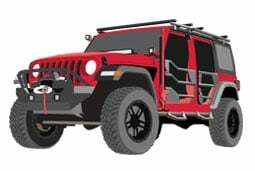 Need more visibility? 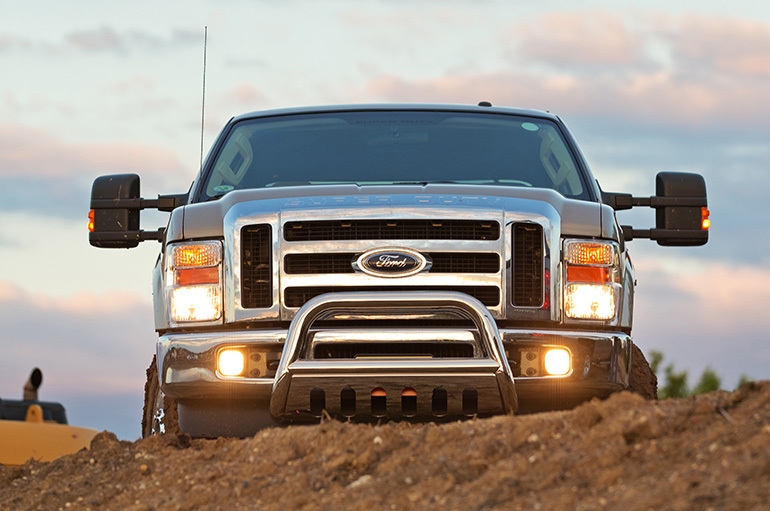 Factory drilled holes makes it easy to add auxiliary lights.